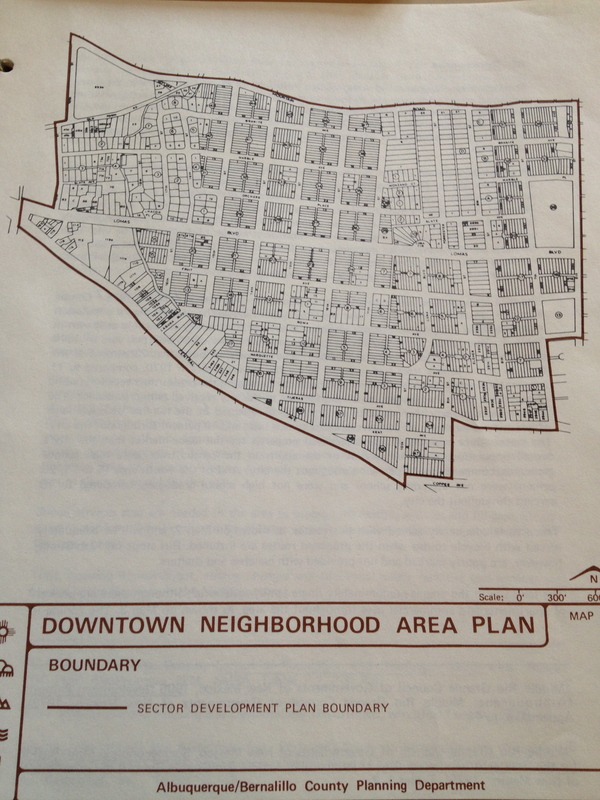 This section of the page will be our collection of unique pictures and documents that have had an impact on the urbanism in ABQ. 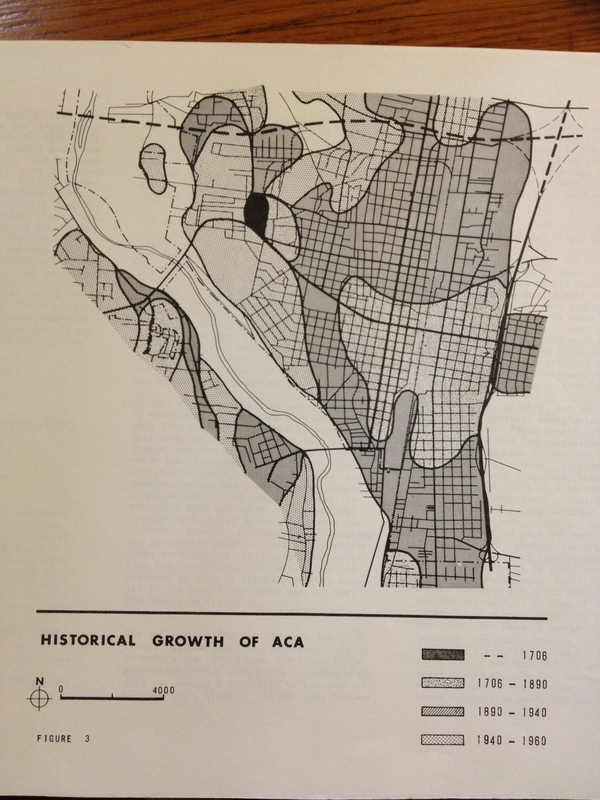 This flow map visually displays historic population growth patterns in central ABQ. This graphic displays streets and structures found in the residential portions of downtown ABQ.